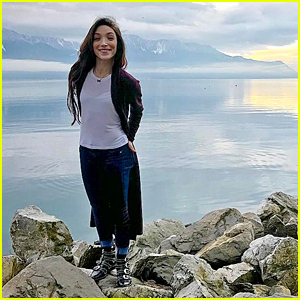 Meryl Davis Dishes on Her Engagement to Fedor Andreev: The Proposal Happened on a Hike! 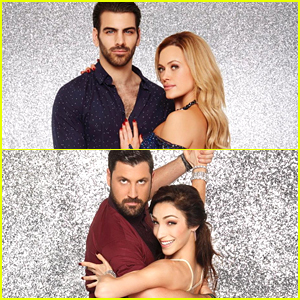 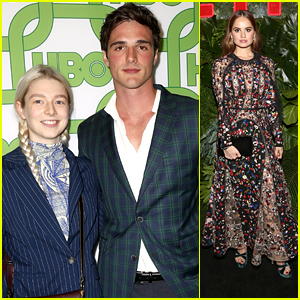 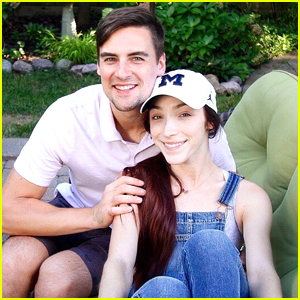 | Fedor Andreev, Meryl Davis | Just Jared Jr.
It’s only been a few days since Meryl Davis announced her engagement to Fedor Andreev and our excitement hasn’t gone away at all. 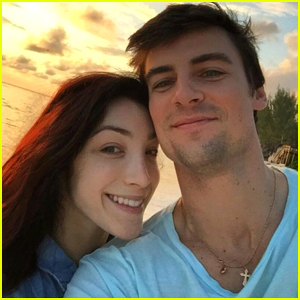 The Olympic ice dancer spoke to TeamUSA about how the proposal went down — and it’s was picture perfect! 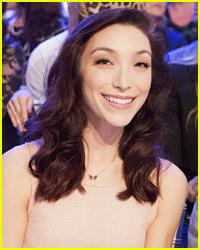 Head to TeamUSA to see what Meryl said about her gorgeous ring!